Thod Kathin 2558 at Nong Rae Temple, Ban Prong, Nong Don, Saraburi. 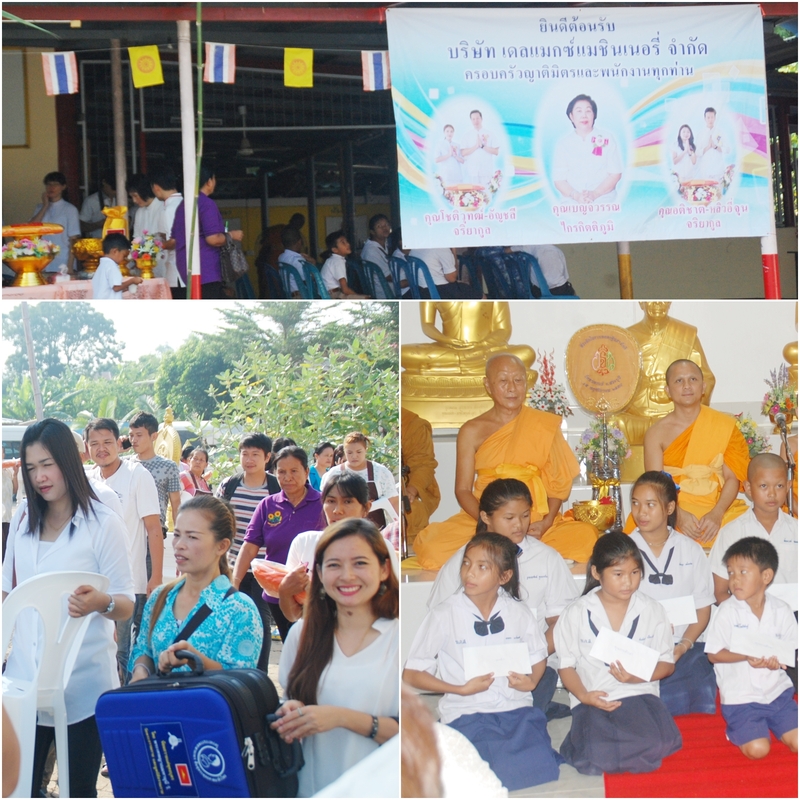 Delmax Machinery Co., Ltd. with staff and virtuous men went to Kathin ceremony at Nong Rae Temple and pay homage to buddha relics. We also have almshouse for people in that area and the scholarship for volunteer student.